Creativity never lies out of a box, it exists in a systematic framework and that is called excellence. Fashion designing is closely associated with the concept of excellence. You often notice the effort of best fashion designer always reflects rightness and symmetry. Pakistani fashion and clothing industry birth actually talented fashion designers throughout last decade. Though they got motivation from international fashion industry but their work for Pakistan is really a remarkable achievement. 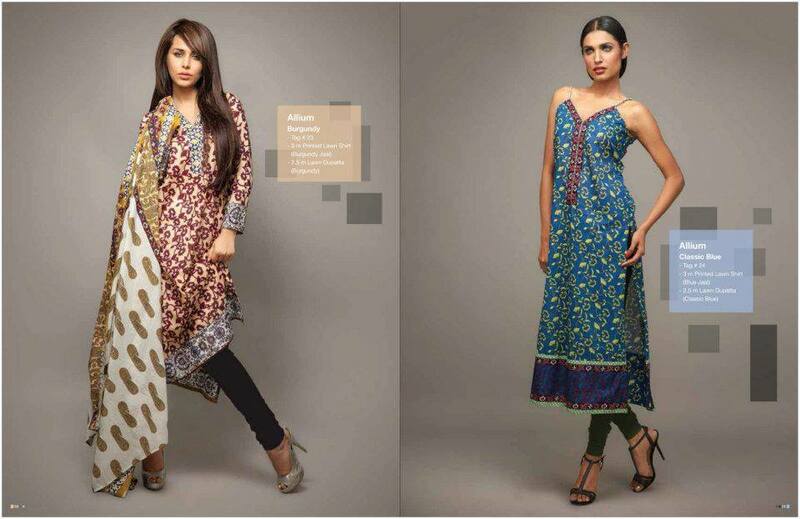 Pakistani fashion, as well as clothing market, has become a key market growing progressively. It is full of charm, glamor and happiness as they are playing with colors, patterns as well as style. 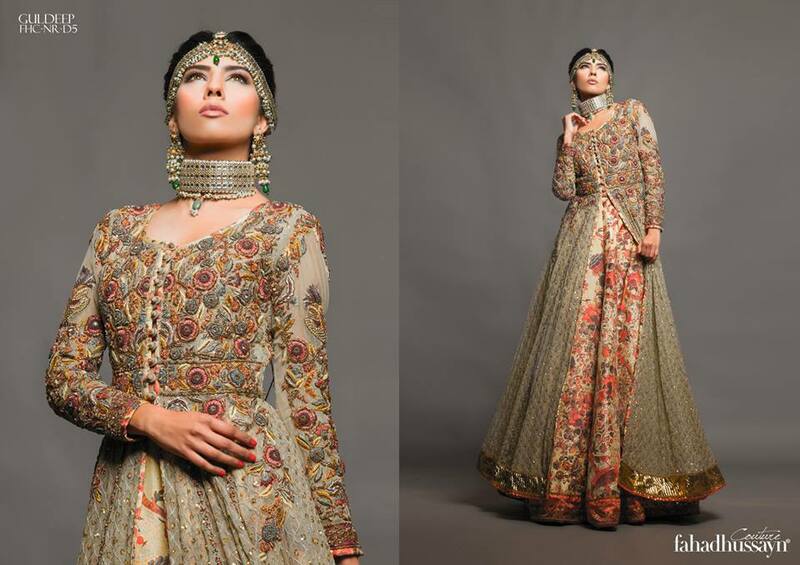 Today we will familiarize you with top 5 Pakistani dress designers. He is a talented fashion designer as well as choreographer. He contributed in several international fashion shows with the Pakistani platform. He started its special brand and clothing label HSY in 2000 and since then the brand HSY rocking the fashion designing world. HSY brand was categorized in top 6 South Asian brands. After getting the huge success in fashion and dress designing, Hassan Sheheryar Yasin started jewelry designing in 2007 and familiarized HSY jewelry brand. Jewelry designing is an actual art and Asim Jofa is a real master of the field. He is a specialized jewelry designer of US. Asim’s entrepreneur skills urge him to design luxury wear and ultimately he started its clothing label with the name of Asim Jofa. 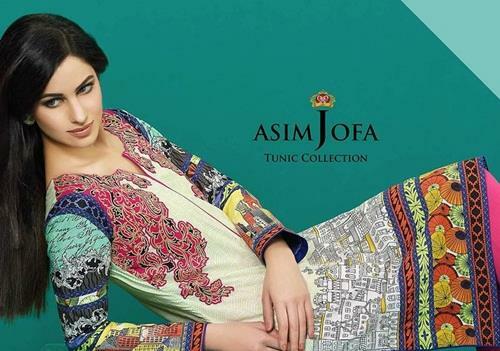 Asim Jofa is a scorching fashion brand of Pakistan. Asim Jofa’s designing philosophy is simple but stylish; he is working for Eastern clients loving cultural contemporary designs. Asim Jofa has been deliberated as one of the premium fashion designers of Pakistan. Deepak Perwani is the well-reputed and bright fashion designers of Pakistan. The designer was prominent with his work in men clothing line but ultimately with the growing emerging market of women ready to wear, Deepak Perwani started designing women clothing as well. 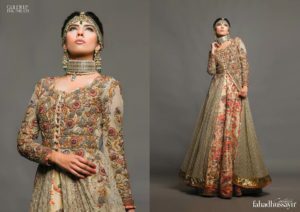 Firstly Deepak Perwani designed luxury dresses. His work in bridal dress line got enormous success in the areas of the fashion world. Ultimately the work of Deepak Perwani has become an image for Pakistani fashion industry. Deepak Perwani has contributed in several national and international fashion shows. He is now being reflected the member of top Pakistani fashion designers family. His designing philosophy is so elegant. He is working with the traditional and modern clothing designs and patterns to design the dresses of time and also center on simple cuts. Fahad Hussayn is a fashion as well as the textile graduate for Beacon House National University and completed his specialization in Bridal Wear. His work is portraying the national architecture and modern motifs and Zari work. 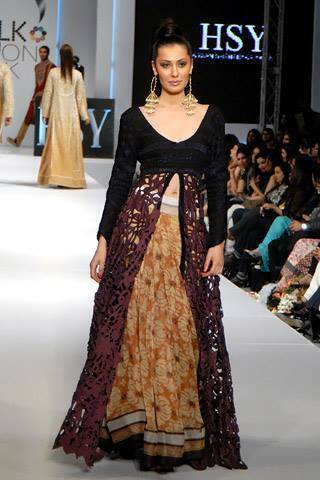 Among female designers of Pakistan, Maria B has been graded at top of the list. She is certainly a brilliant fashion designer. Maria has partaken in several fashion shows and rocked the ramp with her exclusive trendy dress designs as well as modern patterns. She started her dress brand in 1999.